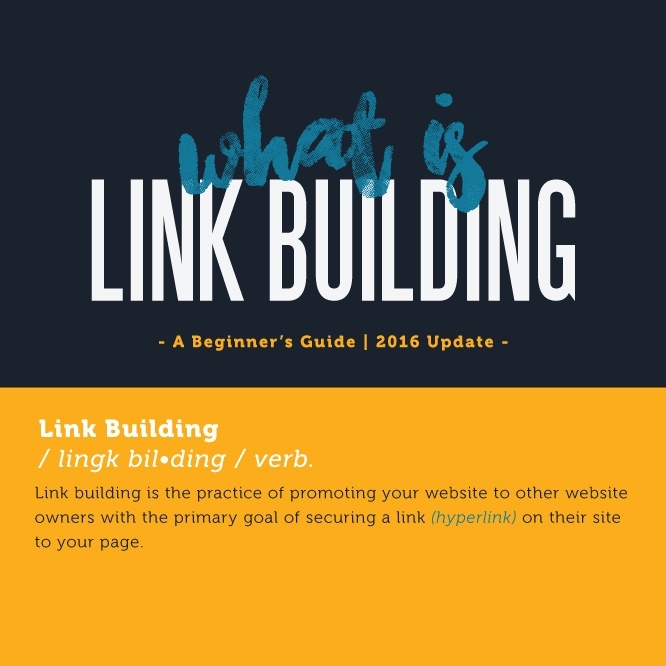 The complete guide to link building, perfect for beginners but sure to teach even veterans a few new tricks. 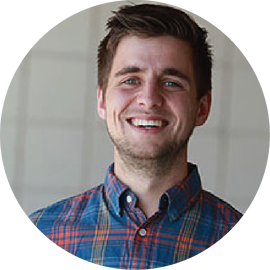 If you're looking to learn link building, look no further. We cover the value of links, how search works, link metrics & signals, link building strategy, link building tactics, and further resources. 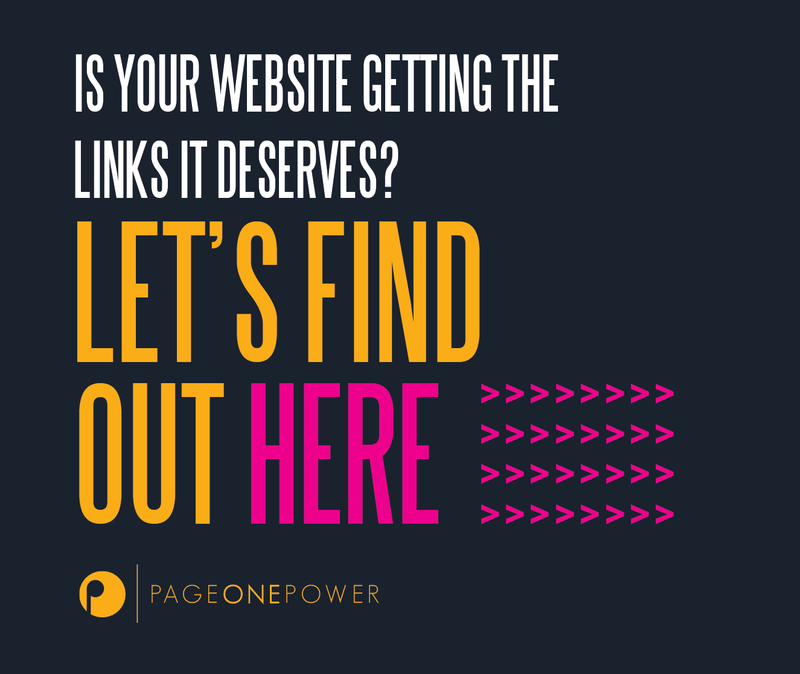 This 6,000 word page has everything you'll ever need to learn link building, from the professionals at Page One Power. Enjoy. 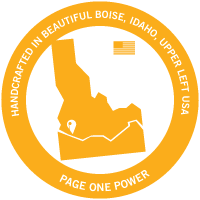 The word content is often closely tied to link building - justly so. Content often makes a link builder’s job much easier, and content is the easiest way to acquire links Google will value. But is content necessary to build links? No – not always. There are in multiple tactics that help you acquire useful links that make sense without having to create fresh content. 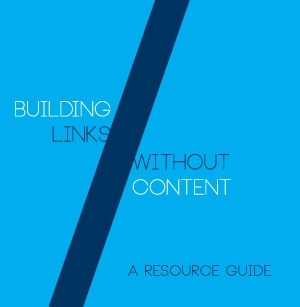 This guide covers 10 different link building tactics that don't require cotent at all. 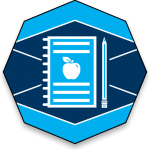 The success of your overall project typically hinges on your ability to effectively communicate the value of your link, persuasively. If you’re very strong in other areas, but lack sufficient outreach skills and techniques, your link building campaign is likely to fail. 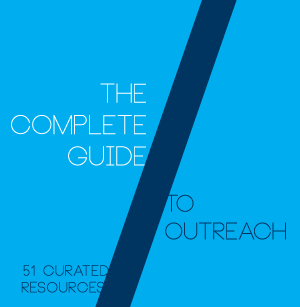 In this guide, we cover 50+ resources to help you perform better, more effective outreach. We've worked to compile the best content covering Google’s Penguin algorithm. The Penguin algorithm is Google's algorithm devoted to identifying link spam and manipulation. 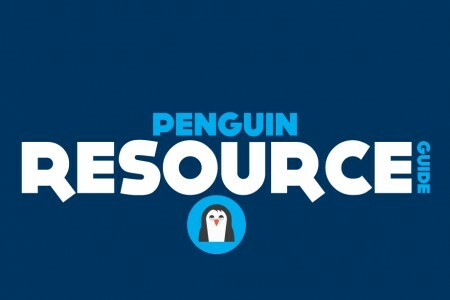 Penguin devalues links designed to manipulate the search engine. Learn all about the algorithm here. Google, by necessity, is opaque about how search really works, and the algorithms behind search. They certainly don’t share the intricacies of their algorithm, and their advice is often caveated and nonspecific. 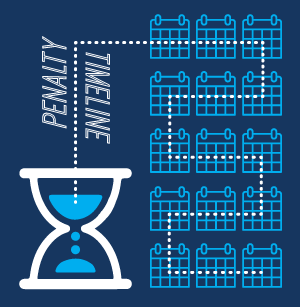 We’ve created a fun resource that we hope will both help shed more light on Google’s actions and motivations and entertain as well: a timeline of all of Google’s penalties against well-known websites. This is the last list of link building resources you'll ever need. Link building and SEO are quickly evolving industries. Google’s only been around since 1998. Penguin, Google's link spam algorithm, has only been around since 2012. Since SEOs are deeply invested in links, we've pulled together this complete resources for all things link building.